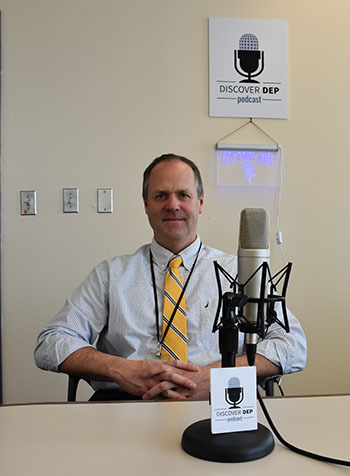 Discover DEP is the official podcast of the New Jersey Department of Environmental Protection. It will focus on the initiatives and efforts by NJDEP to protect the environment in the Garden State. In Discover DEP’s 6th episode, Frank McLaughlin told us about the Community Collaborative initiative and how it got its start in Camden. Now, the CCI has expanded to three additional cities across the state, which will be featured on the next few episodes. This episode will focus on Perth Amboy, the second city to join the initiative. Listen in as Gladys Giron sits down with Bill Lindner, single point of contact for Perth Amboy, to discuss DEP’s collaboration with this city, brownfield redevelopment projects such as 2nd Street Park, and the importance of partnerships in bringing innovative solutions to complex environmental challenges.